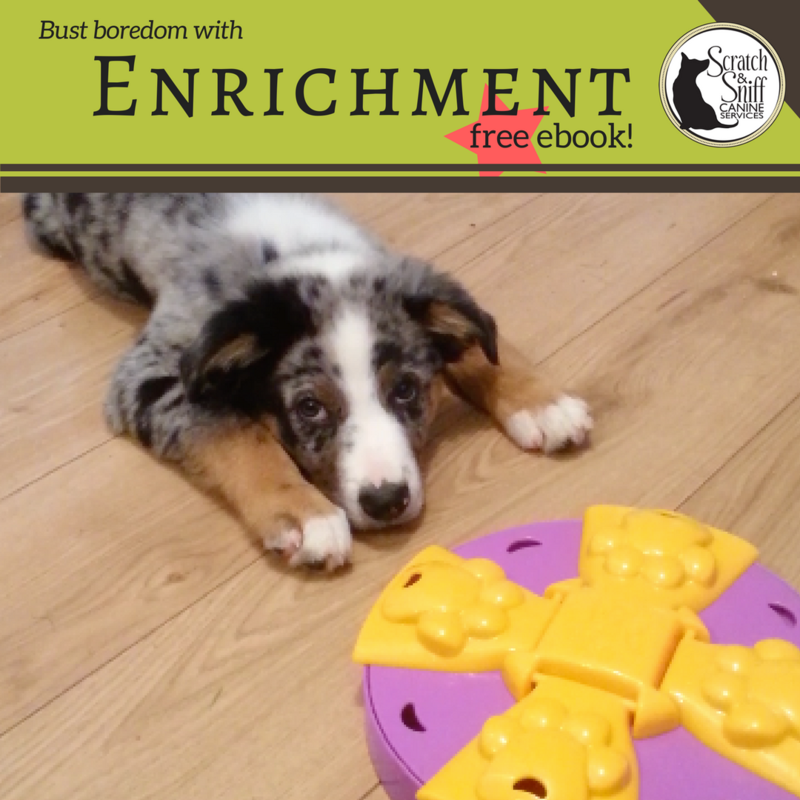 Or maybe you just want your dog to learn new things and experience the enrichment of training while you’re at work! … Canine Tutoring is right for you! Also known as “Day Training” or “Walk and Train”, a certified professional trainer and behaviour consultant will work one-on-one with your dog while you’re at work, out with the kids or running errands. Transfer Sessions will keep you up-to-date and coach you on how to maintain and apply your dog’s new skills in day-to-day life. 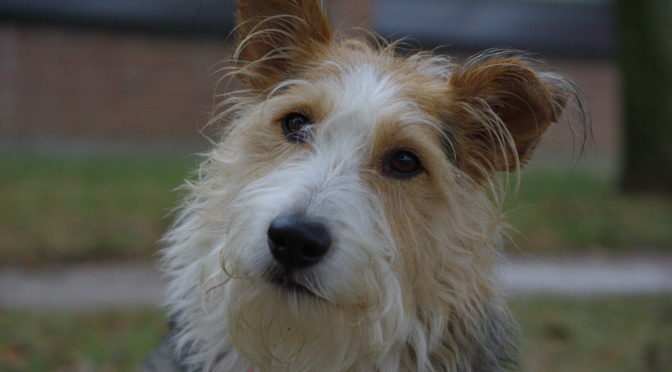 Canine Tutoring can take place in your home, in parks, in your neighbourhood – where you need your dog to respond! A review of your concerns and goals will allow us to lay out a schedule that best suits the assessment. At this time, Canine Tutoring is not available for behaviour modification for issues of reactivity/aggression. Training for this type of issue is available through private behaviour coaching. It is not a suitable service for management-intensive or owner-directed problems (e.g. separation anxiety, owner-directed aggression, or management-based issues of housetraining, etc.) See Private Training and Behaviour Modification options. Contact the office with your address (where your dog will be located for sessions) and an overview of your goals for Canine Tutoring. 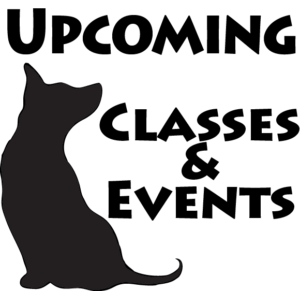 Review the Canine Tutoring Program Information Document and Contract and Fees Document. Complete the Intake Questionnaire. This link will take you to a Drop Box file where you can select a Pages or Word document to fill out. Book your Intake Session by emailing the office. The fee from this session will act as a deposit toward the cost of the Canine Tutoring Package. Contact the office if you have questions about whether the Canine Tutoring program will be a good fit for your needs. This service is available only to residents within Guelph city limits.